Call Today for a Pest Control Estimate! 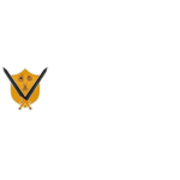 Rate and review Valiant Pest Defense, LLC in Allison Park, PA, United States! Share your experiences at Valiant Pest Defense, LLC with your friends or discover more Pest Control in Allison Park, PA, United States.